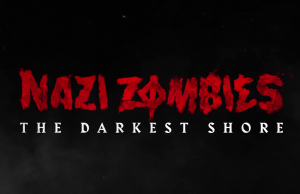 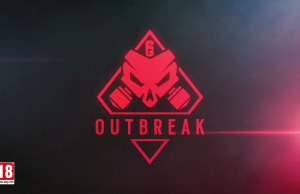 Outbreak : Space Capsule Trailer of Tom Clancy’s Rainbow Six Siege in 60fps. 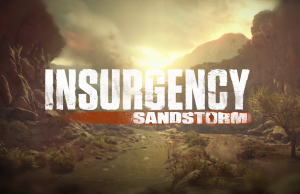 Teaser Trailer of Insurgency: Sandstorm. 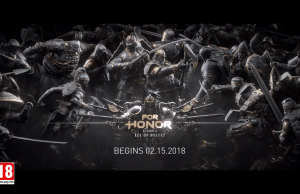 Season V Trailer of For Honor. 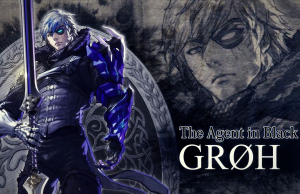 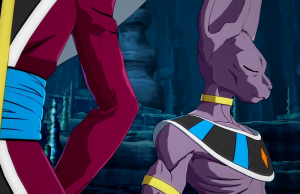 The Agent in Black Character Reveal trailer of Soulcalibur VI. 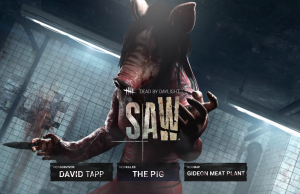 The Saw Chapter Trailer of Dead by Daylight. 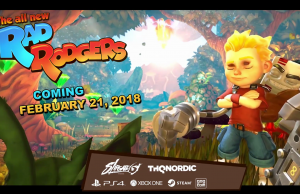 PlayStation 4 and Xbox One Announcement Trailer of Rad Rodgers. 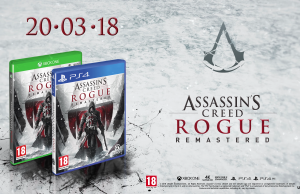 Reveal Teaser of Assassin’s Creed Rogue Remastered in 4K. 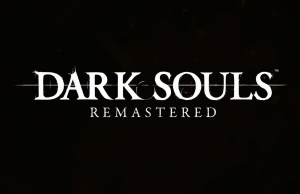 Reveal Trailer of Dark Souls: Remastered. 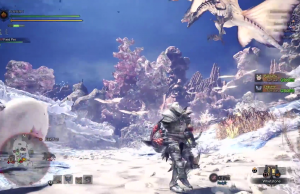 Coral Highlands Gameplay of Monster Hunter: World.